It’s comfortable shopping a familiar brand like Zara or Free People. After all, you know what to expect when it comes to fit, price point, and availability. But there’s something to be said about discovering a cool new label to freshen up your wardrobe, which is why we’ve gathered nine under-the-radar brands inspired by a few established favorites. 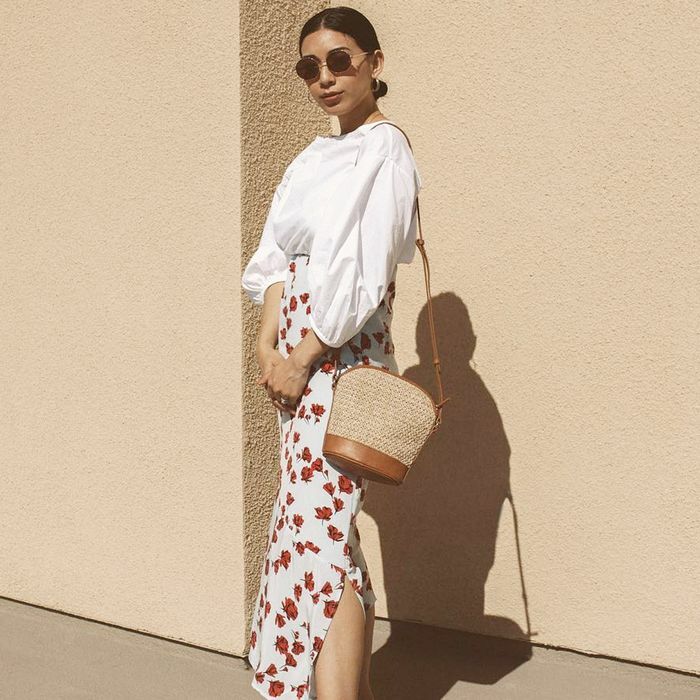 From Ulla Johnson to Building Block, check our list now. Scroll down to see the brands and to shop our favorite pieces! A.P.C., a French brand that launched in 1987, has been making waves in the U.S. as of late. 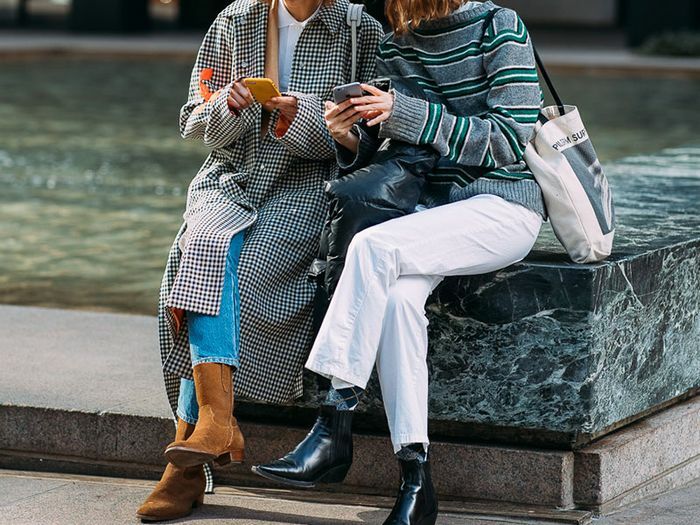 A great source for stylish basics and well-made accessories (a la Rag & Bone), but with a Parisian flair, the label’s known for doing cool collaborations—with Kanye West, Nike, and Vanessa Seward to name a few. We all know and love Zara, but COS, another must-have brand from overseas (Sweden, to be exact), also nails cool, minimalistic pieces at a similar price point. The name stands for Collection of Style, and is a division of H&M. A Who What Wear favorite, Everlane eliminates the need to mark-up their clothes by cutting out the middlemen in their production process. They release select new pieces and collections throughout the year, focusing on well-made basics with a relaxed fit. The brand, for now, is only available for sale on its own user-friendly website. Johnson, a homegrown talent, launched her first collection in 2000, and has been gaining in popularity ever since. 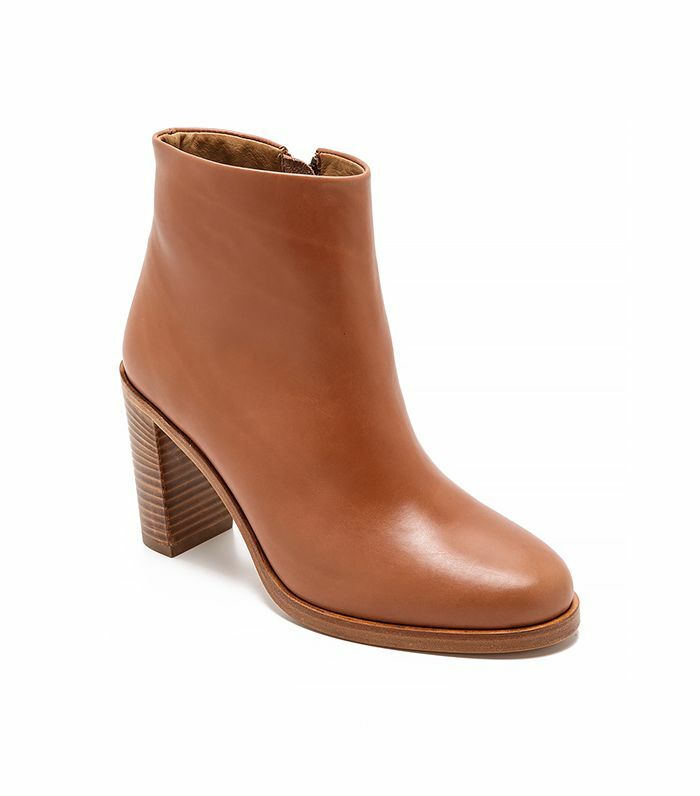 Similar to Isabel Marant’s fusion line, Ulla Johnson’s attention to detail brings a special quality to her pieces. Perfect for off-duty days, the colorful pieces add a touch of bohemian flavor to your wardrobe. Mansur Gavriel’s sought-after handbags are still tricky to snag, but we think Building Block’s equally cool, structured bags are a fabulous alternative. Founded in Los Angeles in 2011, Building Block’s carriers are mostly devoid of hardware. Instead, carefully selected details come in the form of tassels and wooden spheres. Tibi has long been a purveyor of directional yet wearable pieces. 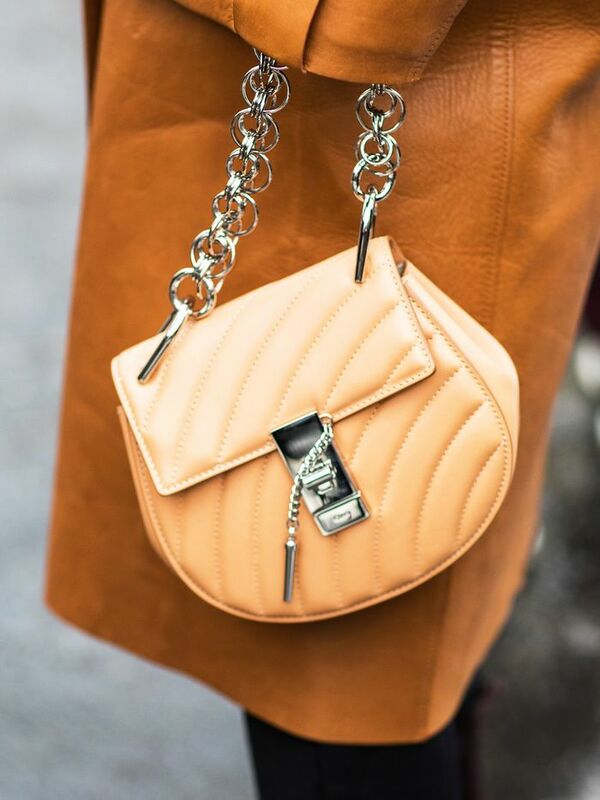 If you’re seeking that style, consider Australian brand Camilla and Marc. The clothes are designed by a brother and sister duo, who make everything from special occasion dresses to office-appropriate separates. For Love & Lemons’ affordable pieces have a flirty, bohemian aesthetic, similar to Free People’s. You’ll find plenty of lacy, date night-ready dresses and matching sets in their collection. Plus, the blogger-favorite brand also makes incredibly alluring lingerie. Made in New York City, Apiece Apart’s classically modern collections are made to be mixed and matched, similar to mainstay Club Monaco. Some of the label’s best qualities? Their attention to detail, and the use of lovely fabrics and simple shapes. Many of the brand’s pieces transition from work to off-duty with ease. Available in Camel & White here. If you’re in need of a stylish new source for night out-pieces, look no further than this sleek Australian line. Similar to Parker’s modern take on special occasion pieces, Bec & Bridge is edgy and statement-making without being over the top. Have you heard of any of these brands? Do you shop them often? Tell us in the comments below!